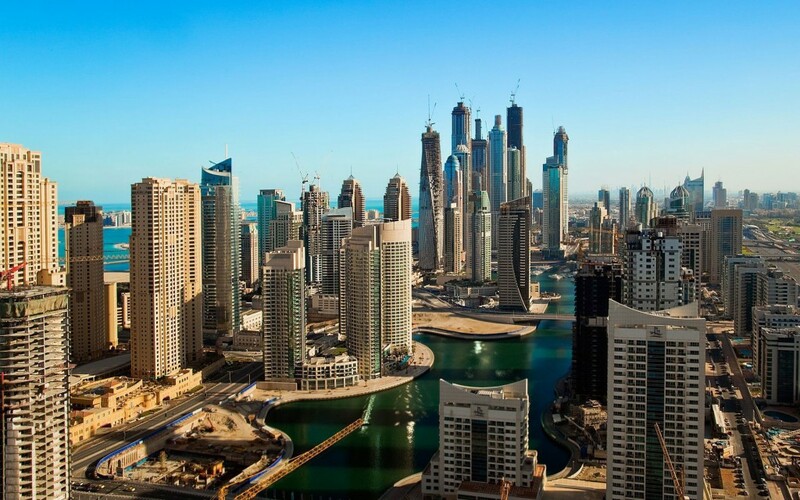 Dubai: A new set of awards have been announced to showcase research activity in real estate. The Global Real Estate Research and Innovation Awards offer prizes in six categories: best research paper, best white paper, outstanding student research, best innovation and research report, best innovation and research project, and UN Sustainable Development Goals Research and Innovation. Winners will receive $14,000 and appear in the e-magazine of Real Estate Research in the MENA, as well as on the Dubai Real Estate Institute website. 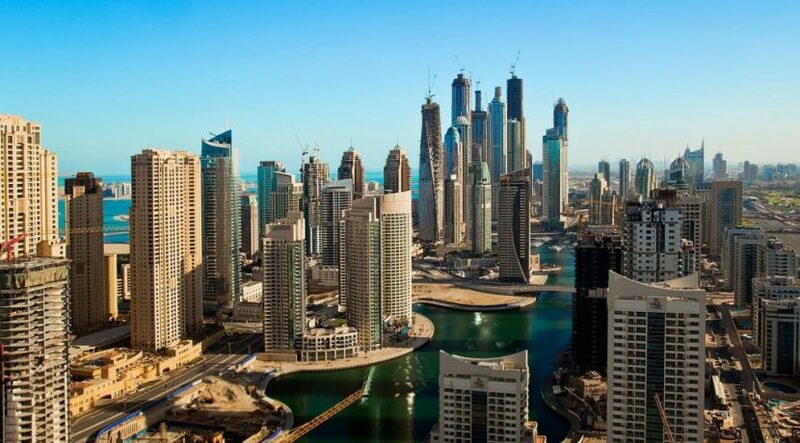 “By encouraging the exchange of best practices and applied research, we will increase the real estate sector’s resilience,” said Mahmoud Al Burai, Executive Director of Dubai Real Estate Institute.